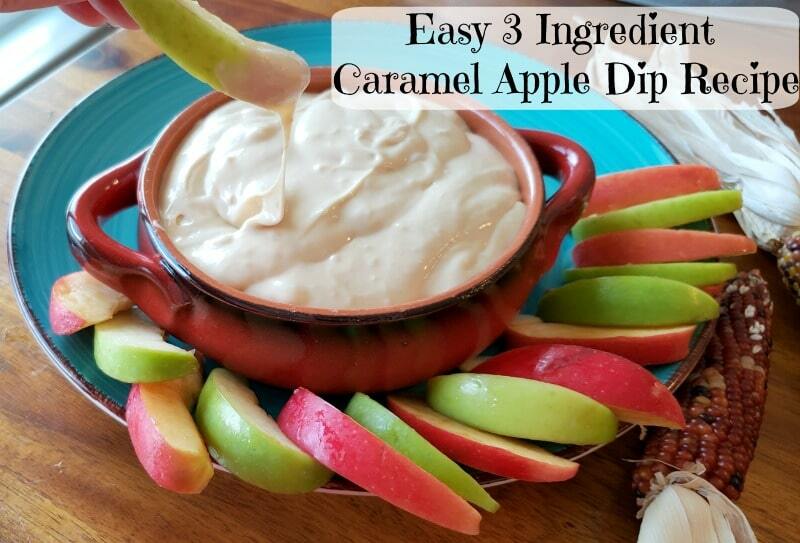 Easy 3 Ingredient Caramel Apple Dip Recipe. I love caramel apples, but I hate the mess they make. I look for ways around this mess at every turn. 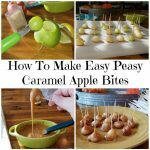 Caramel apples are such a fun tradition and I love keeping it going with my kiddos. 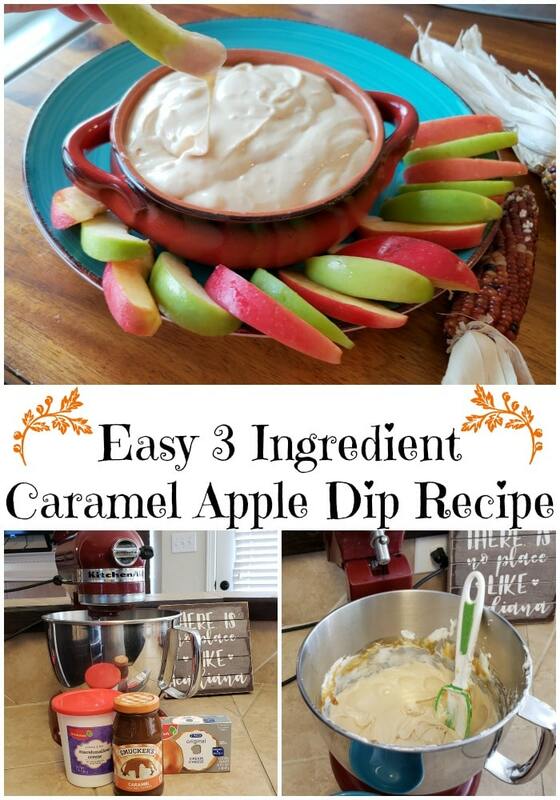 This easy 3 ingredient Caramel Apple dip is one way we keep the tradition going without the mess. 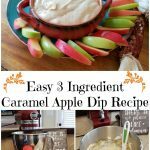 This easy 3 ingredient Caramel Apple Dip recipe is going to quickly become a favorite around your house. 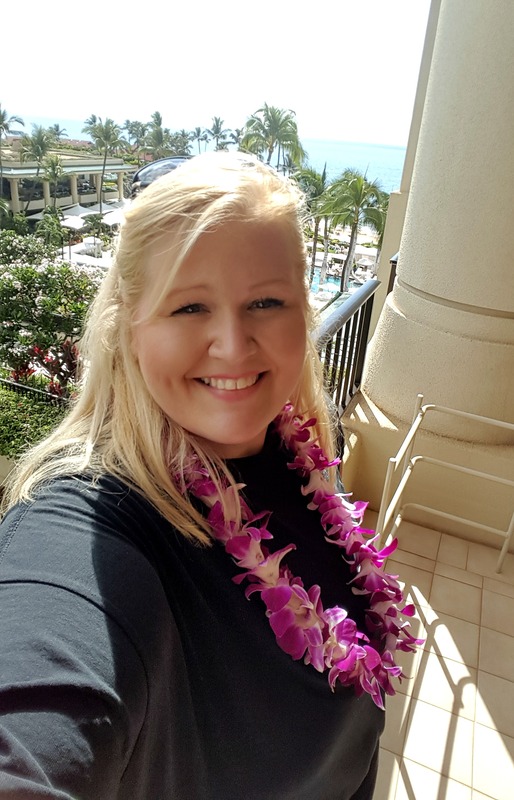 It is great for parties and family gatherings too! My kiddos beg for it. We dip apples, grapes, and even pretzels in this dip. 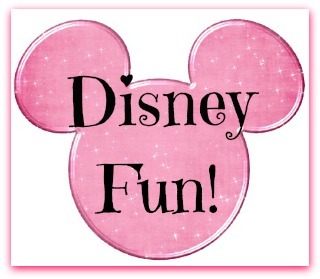 So, have fun with it. The base for this dip; cream cheese and marshmallow cream, can be used to make a ton of other great fruit dips. Find new ways to use this dip and new fun snacks to dip in it. Let me know what you think in the comments. Tell me how your family used this dip. Mix marshmallow cream and cream cheese together with mixer on medium speed for about 1 minute or until well blended. Turn the mixer off and add caramel sauce. Mix on medium speed for another minute or until well blended. Refrigerate for, at least an hour, until ready to use. Serve with apples or your favorite fruit, pretzels, or candy.